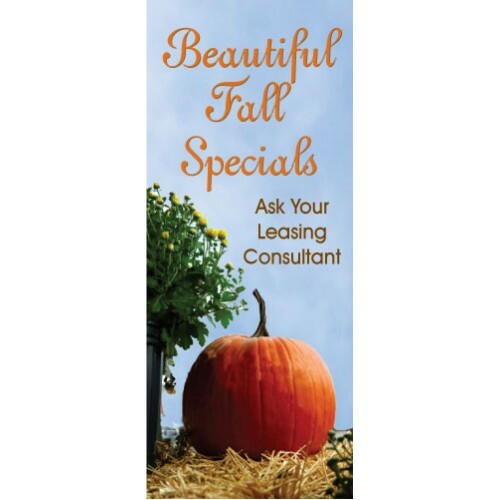 Celebrate the season inside your office with our Fall Display Banners. 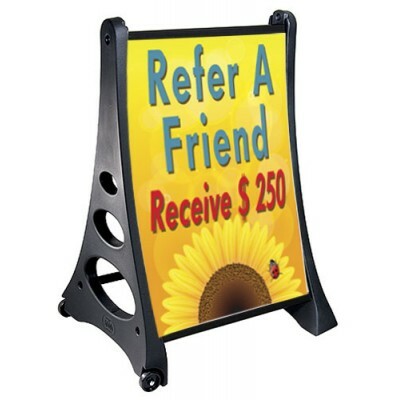 We have a variety of hardware and you can have your personal message. 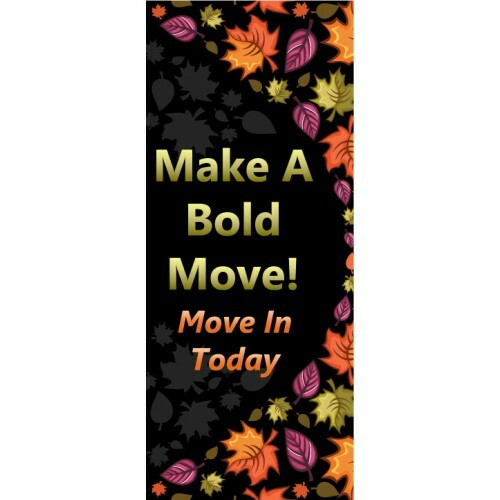 The Bold Move Display banner welcomes guests with the bold colors of Autumn. We will mak.. 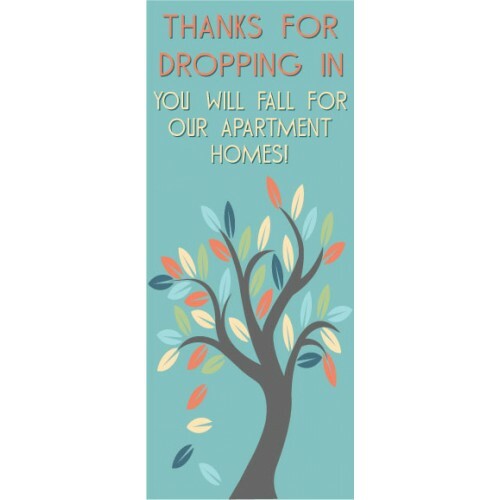 The Drop In Display banner welcomes guests with leaves falling from a tree a hospitable message.&nbs.. 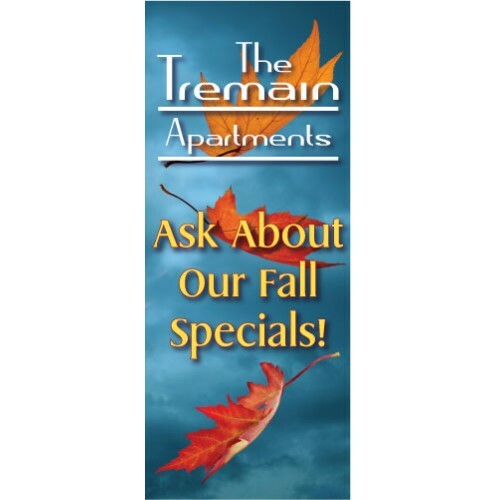 The autumn impression banner is lush with falling leave. 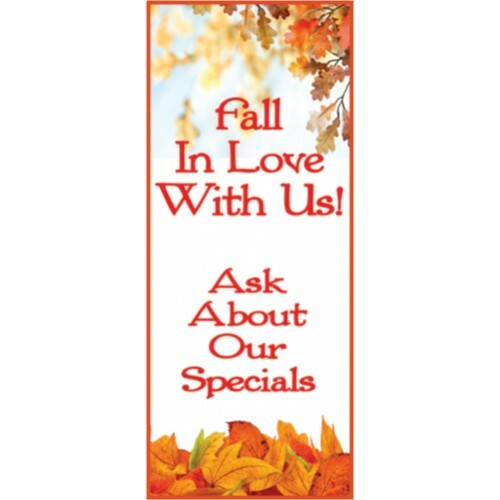 The banner is digital print on 10 oun..
A nice banner for the fall season. 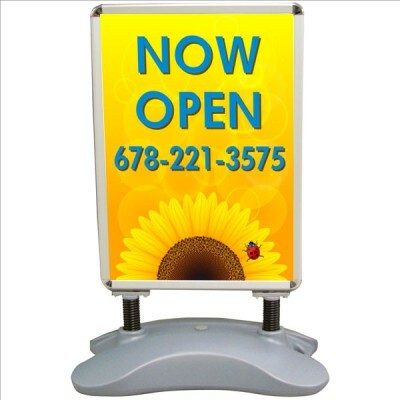 Customize as you would like. The display banner.. 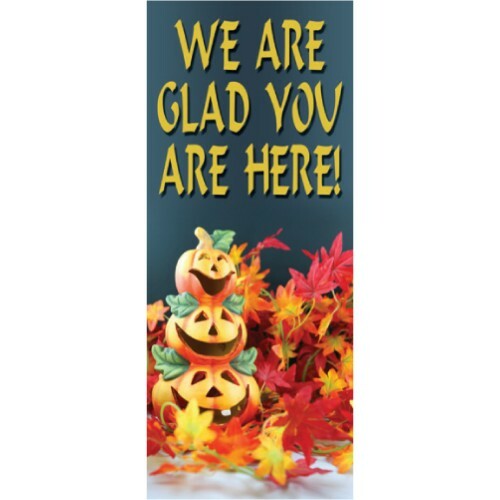 The Fall Pumpkin Display banner welcomes guests with a lovely flower and pumpkin arrangement. &.. 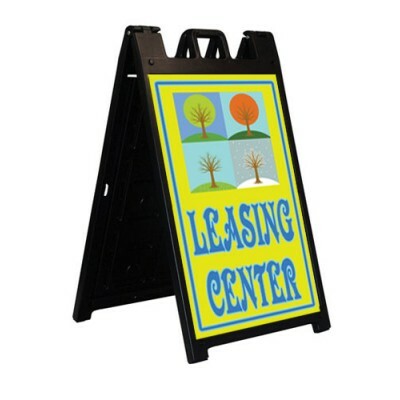 The Flying Leaves Display banner welcomes guests with a lovely falling leaves and a bright message.&.. 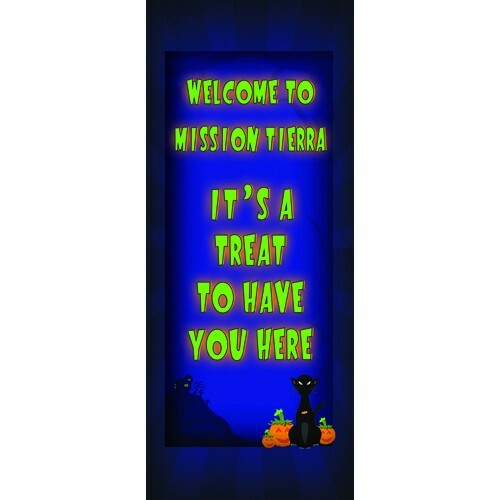 Residents and guest will scream with delight when they see our Halloween Display Banner. Custo.. 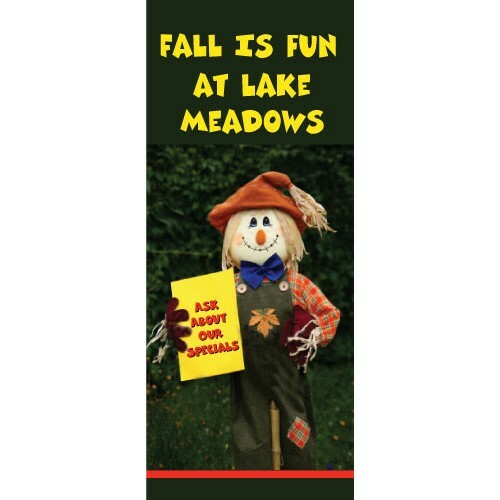 The Scarecrow Display banner welcomes guests with festive scarecrow sign. We will make t..